It is time for the Masculine and Feminine to come together, to be woven and supported as One and integrate Divine Union within. Through Tantra, Taoist, Shamanic and Ancient Egyption teachings and practices we will Breathe, Meditate, Eye Gaze, connect Heart to Heart, Move our Bodies, Practice Conscious Communication and Cleanse the Mind - Body - Spirit for new love and life to enter! remember and integrate your Divine Union within and in relationship to each other. What is Divine/Wounded Masculine & Divine/Wounded Feminine? How do we heal our relationship to each other (as opposite sexes)? How to call the Men in to heal the Wounded Masculine? How do we call Women in to heal the Wounded Feminine? Departure from House of Om, Dubai on Thursday 3rd May and coming back Sat 5th May in the early evening. Food and transportation included in your Retreat cost. Limited number of private rooms available for extra cost. TO RESERVE YOUR SPACE PLEASE BOOK NOW! 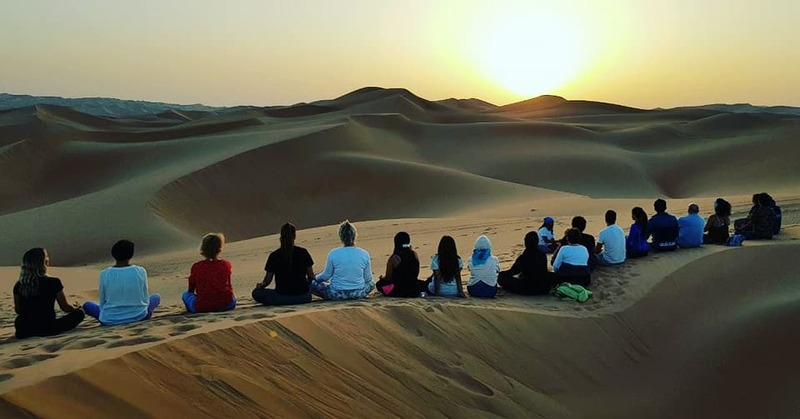 Wissam is a Life coach, Reiki Master, Hypnotherapist, Yoga teacher, NLP practitioner, EFT specialist, and the founder of Taijitu House Of OM in Dubai and Bali Soul Journey retreats. Wissam is a huge advocate for everyone receiving support and access to the natural healing modalities that are available. He hosts multiple free healing events for the community, along with charity projects for children. His friends know him as Wiso and that his number one intention is to spread peace and love to the world. Lillie Claire Love is a Feminine Empowerment Coach & Tantra Teacher. 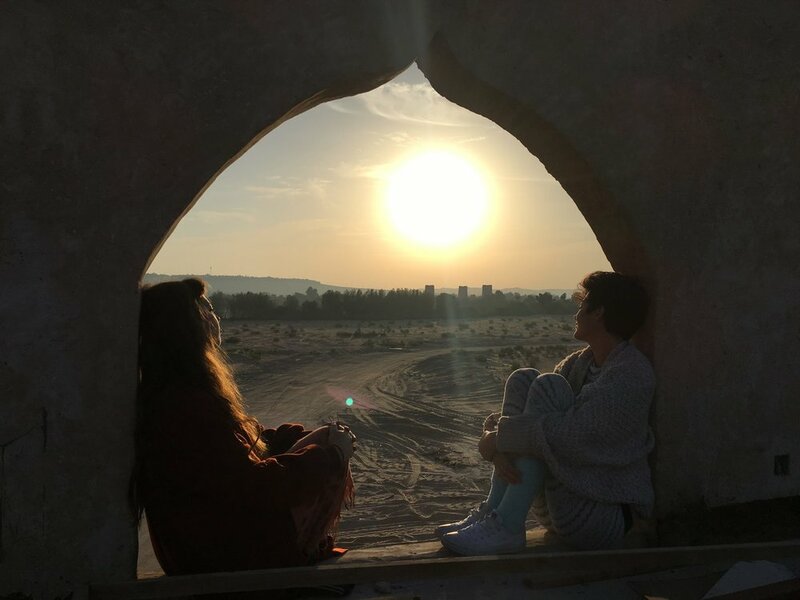 Through the teachings and tools of Yoga, Tantra, Taoism, Sacred Sexual Practices from Ancient Egypt, Conscious Relating, Energy Healing and Life Coaching, Lillie empowers Women and Couples to create conscious Relationships, Intimacy & Love. Lillie’s formal credentials and certifications are; Lead Venus Code, Urban Karma Sutra Tantra & Primal Core Yoga Trainer (after 5 years of studying, assisting and training with Psalm Isadora), Somatic Experiencing and Sexological Bodywork, Shamanic Breathwork, Life Coaching, Reiki, Access Bars, Mediumship, and many investments in working privately with top Coaches and Mentors.